Korean developer Softmax first gained experience using the Unreal Engine to develop its 2005 PlayStation 2 and PSP role-playing game, Magnacarta: Tears of Blood, which was powered by Unreal Engine 2. This time around, a team of 40 at Softmax partnered with Namco Bandai to create Magnacarta 2 for Xbox 360 using the latest Unreal Engine 3 technology. “There were some big improvements added to Unreal Engine 3 regarding toolsets and rendering abilities,” said Yoshihisa Kanesaka, producer, Magnacarta 2. On top of the processing power that Microsoft’s Xbox 360 brought to the table, Kanesaka believes his team benefited from two key aspects of Unreal Engine 3. “The Unreal Editor, which has been vastly improved from Unreal Engine 2, has always been a long-time merit of the software,” said Kanesaka. From a gameplay perspective, Softmax was able to use UE3 to create a powerful loading system that allowed for the creation of huge environments. 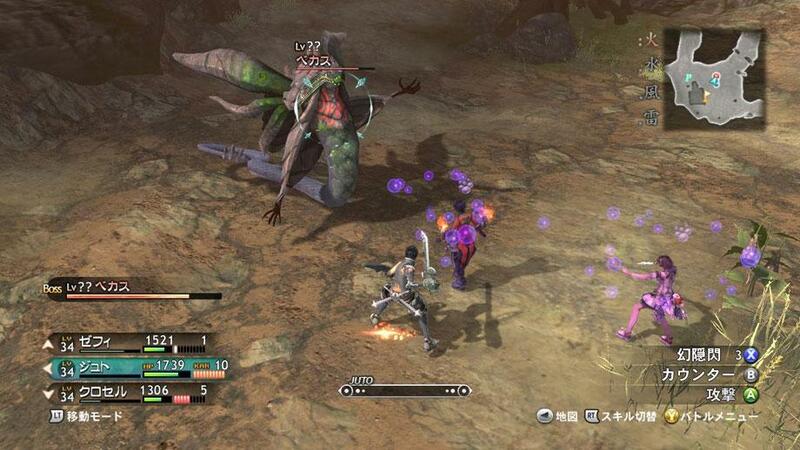 In addition, Kanesaka said they were able to create a new battle system that is both seamless and occurs in real-time. All of the game’s elaborate cut scenes were developed using Unreal Engine 3, which Kanesaka said saved Namco Bandai time and money. “We also developed this system that blows away enemies with physical attacks using PhysX,” added Kanesaka. Kanesaka believes Unreal Engine 3 can bring great RPG stories like Magnacarta 2 to life. He said one of the best features of UE3 from a development standpoint is its excellent editing capabilities, which are mission critical for game engines today. Thanks to a talented development team and publisher, and to the technology within UE3, Kanesaka hopes that Magnacarta 2 shows critics that RPGs are, in fact, evolving. He said the team’s goal is to create a new standard in excellence and presentation that sets the bar for what is considered a great RPG game. “I think it is mandatory to use a middleware engine which minimizes the risks of developing next-gen console games, so I assume more developers in Japan will use the Unreal Engine,” said Kanesaka. 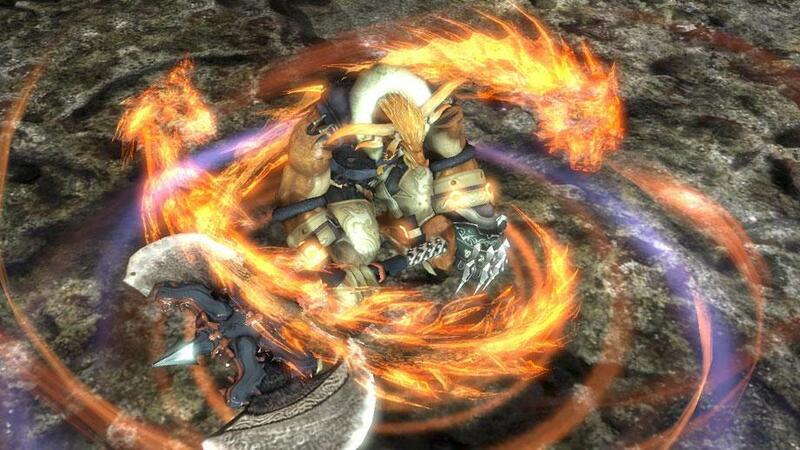 Japanese studios that have shipped Unreal-powered titles include Feelplus, which licensed UE3 for its collaboration on Lost Odyssey for Xbox 360 with Mistwalker. 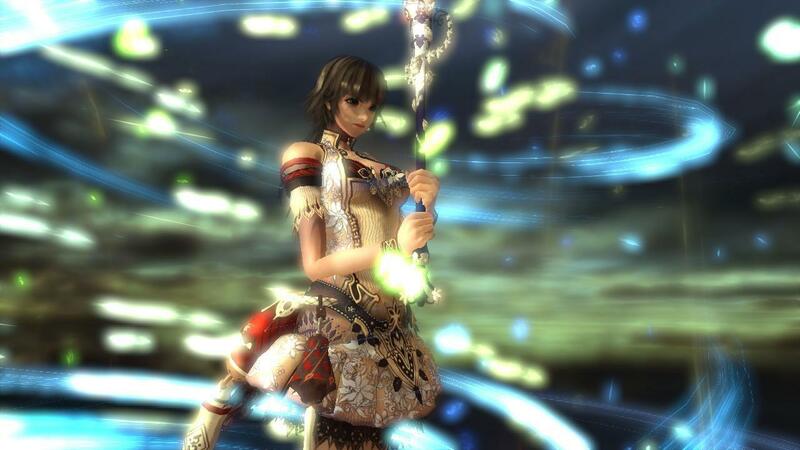 Square Enix also licensed UE3 to develop The Last Remnant for Xbox 360, PlayStation 3 and PC. Last fall, Grasshopper Manufacture licensed UE3 for its new multiplatform action horror game directed by innovative game designer Suda51 and produced by legendary Resident Evil creator Shinji Mikami.